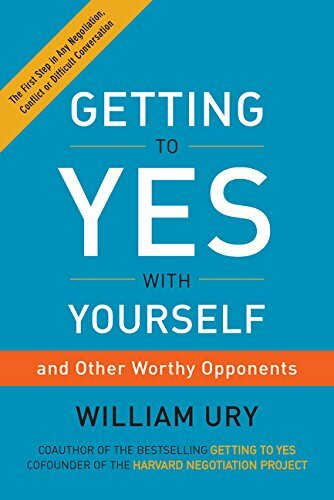 9780062363381 | Harperone, January 20, 2015, cover price $26.99 | About this edition: William Ury, coauthor of the international bestseller Getting to Yes, returns with another groundbreaking book, this time asking: how can we expect to get to yes with others if we haven’t first gotten to yes with ourselves? 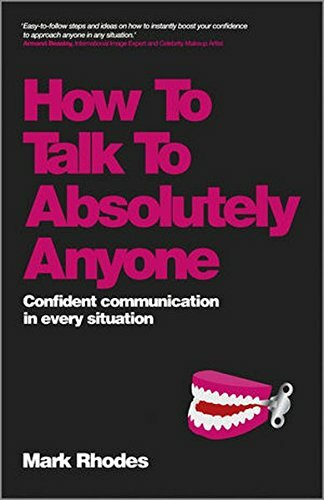 9780062390677 | Harpercollins, January 20, 2015, cover price $18.00 | About this edition: William Ury, coauthor of the international bestseller Getting to Yes, returns with another groundbreaking book, this time asking: how can we expect to get to yes with others if we haven’t first gotten to yes with ourselves? 9780553560336, titled "The Dark Island" | Reprint edition (Bantam Books, May 1, 1996), cover price $4.99 | also contains The Dark Island | About this edition: Slipping away from his Cherokee tribe in the hopes of finding his Spaniard father, young Asquani hopes to attain the acceptance that was forbidden to him by his mother's people but must eventually choose between two conflicting heritages. 9780062372338 | Unabridged edition (Harperaudio, January 20, 2015), cover price $25.99 | About this edition: William Ury, coauthor of the international bestseller Getting to Yes, returns with another groundbreaking book, this time asking: how can we expect to get to yes with others if we haven’t first gotten to yes with ourselves? 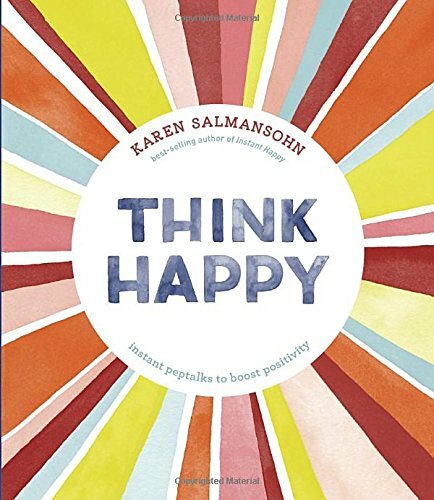 9781607749622 | Ten Speed Pr, August 9, 2016, cover price $12.99 | About this edition: Stay happyâno matter how much life throws at you! Attitudes have been a central topic in social psychology from its early beginnings. But what exactly are attitudes, where do they come from, and how can they be modified? The overall aim of Attitudes and Attitude Change is to provide students with a comprehensive and accessible introduction to these basic issues in the psychological study of attitudes. 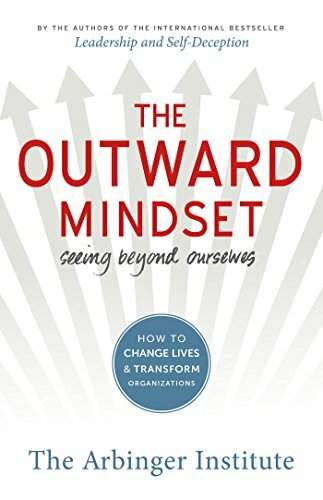 In four parts, readers learn about how attitudes can be measured, how attitudes are shaped in the course of life, how they are changed by other people, and finally, how attitudes in turn affect our thoughts and behavior. This completely revised and updated second edition covers many recent developments and reports cutting-edge research while also addressing the classic findings and theories that advanced the field. In addition to integrating the newly emerged topics of implicit attitudes and recent models regarding the coexistence of explicit and implicit attitudes, this edition also adds chapters on social influence and resistance to persuasion. This comprehensive and user-friendly book carefully balances theoretical underpinnings and empirical findings with applied examples to enable readers to use the insights of attitude research for practical applications. 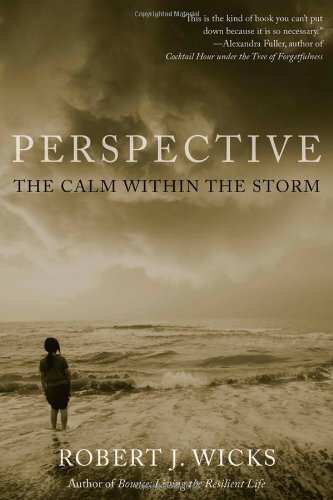 Critical discussions also instigate readers to develop their own thinking on key topics. 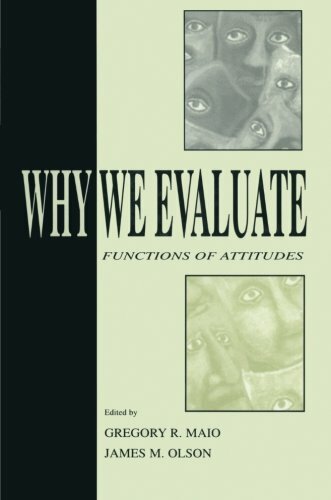 9781841696737 | 2 revised edition (Psychology Pr, April 12, 2016), cover price $170.00 | About this edition: Attitudes have been a central topic in social psychology from its early beginnings. 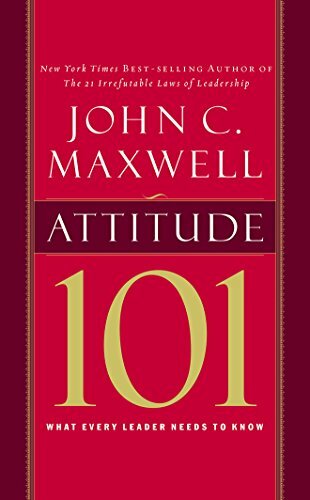 9781511327633, titled "Attitude 101: What Every Leader Needs to Know: Library Edition" | Unabridged edition (Brilliance Audio Lib Edn, December 1, 2015), cover price $34.97 | About this edition: Attitude can make or break you and the people you lead. 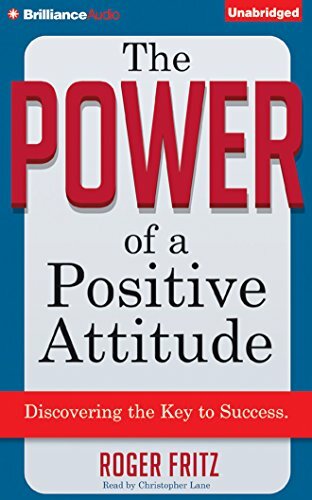 9781511327626 | Unabridged edition (Brilliance Audio, December 1, 2015), cover price $14.99 | About this edition: Attitude can make or break you and the people you lead. The scope of this in-depth study of the Pakistan Army is wide as the army has played a major part in the country's history. The author describes Pakistan's violent internal politics and erratic international relations with deep knowledge gained through long association with the country and its armed forces. Pakistan's wars with India are covered vividly, drawing on unpublished material and details from Indian as well as Pakistani sources. The country's resurrection under Zulfikar Ali Bhutto is described, as is the decade of dictatorship that followed his period in power. The story of its aftermath, when Pakistan grappled with unaccustomed democracy and verged on anarchy, is told with the aid of personal knowledge of many of the senior players. This fourth edition incorporates new chapters covering the Musharraf years, the effects on Pakistan of the war in Afghanistan and operations in the border region, the nuclear programme, relations with the US, and discussion of the Directorate of Inter-Services Intelligence. 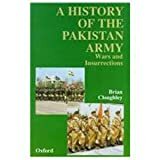 9780199067152 | 4th edition (Oxford Univ Pr, April 30, 2014), cover price $45.00 | About this edition: The scope of this in-depth study of the Pakistan Army is wide as the army has played a major part in the country's history. 9780195473346 | 3 edition (Oxford Univ Pr, March 8, 2007), cover price $34.95 | About this edition: This is an in-depth study of the Pakistan Army. 9780195793741 | 2 edition (Oxford Univ Pr, April 20, 2000), cover price $45.00 | About this edition: The author gives a candid, no-holds-barred account of the Pakistan army. 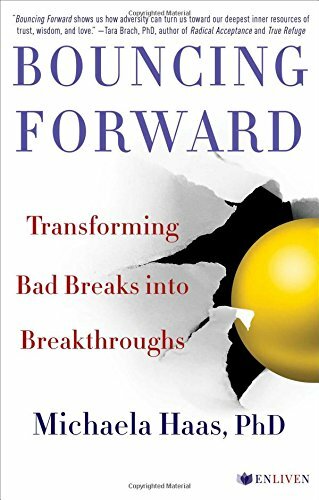 9780195790153 | Oxford Univ Pr, April 1, 1999, cover price $29.95 | also contains Make Miracles in Forty Days: Turning What You Have into What You Want, Make Miracles in Forty Days: Turning What You Have into What You Want | About this edition: The author gives a candid, no holds barred account of the Pakistan army. 9781634505017 | Skyhorse Pub Co Inc, September 1, 2015, cover price $17.99 | About this edition: An in-depth study of the Pakistan Army from an expert with on-the-ground experience. 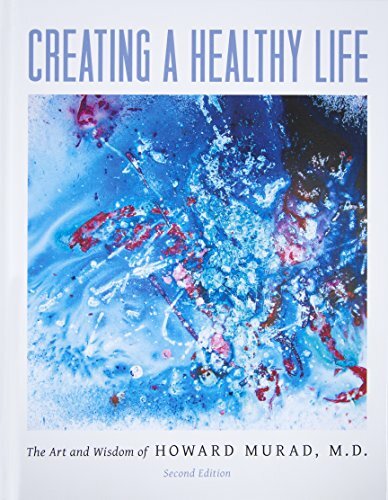 9781939642264 | 2 edition (Wisdom Waters Pr, November 7, 2015), cover price $24.95 | About this edition: As the Father of Modern Wellness and the worldwide Inclusive Health® movement, Dr.
9781504669115 | Unabridged edition (Blackstone Audio Inc, October 6, 2015), cover price $90.00 | About this edition: The first book of its kind in the new science of posttraumatic growth: a cutting-edge look at how trauma survivors find healing and new resilienceThe uplifting science of posttraumatic growth presents groundbreaking research and proven methods to survive and thrive in the face of challenges. 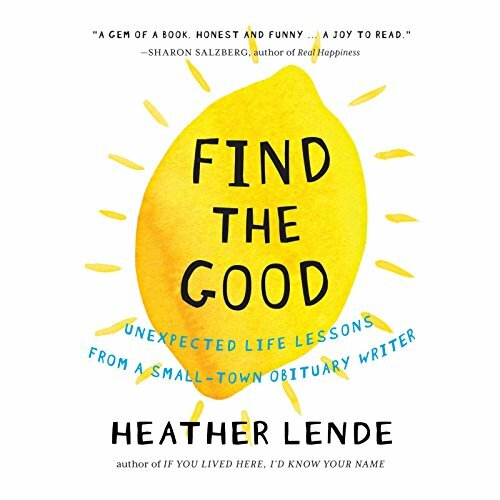 9781501115127 | Enliven, October 6, 2015, cover price $26.99 | About this edition: Deeply personal interviews and time-tested, empathetic heartfelt advice for finding healing and new resilience after setbacks: a cutting-edge look at the uplifting discovery of how we can thrive in the face of challenges. 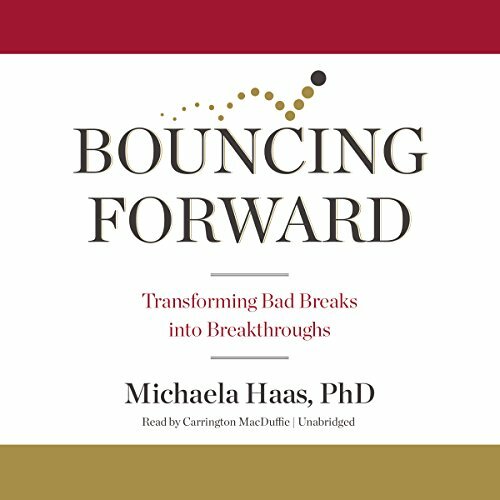 9781504669139 | Unabridged edition (Blackstone Audio Inc, October 6, 2015), cover price $34.95 | About this edition: [Read by Carrington MacDuffie] The first book of its kind in the new science of posttraumatic growth: a cutting-edge look at how trauma survivors find healing and new resilience. 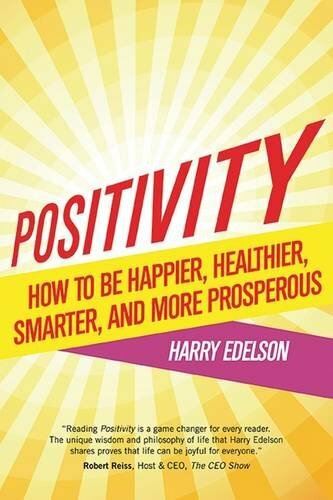 9781590793558 | Select Books Inc, September 29, 2015, cover price $17.95 | About this edition: Harry Edelsonâs mother was an illiterate Russian immigrant and his father left the family when Harry was an infant. 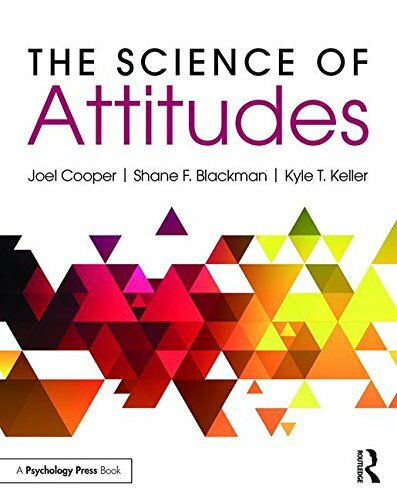 9781138820784 | Psychology Pr, October 6, 2015, cover price $160.00 | About this edition: The Science of Attitudes is the first book to integrate classic and modern research in the field of attitudes at a scholarly level. 9781138820791 | Pap/psc edition (Psychology Pr, October 12, 2015), cover price $59.95 | About this edition: The Science of Attitudes is the first book to integrate classic and modern research in the field of attitudes at a scholarly level. 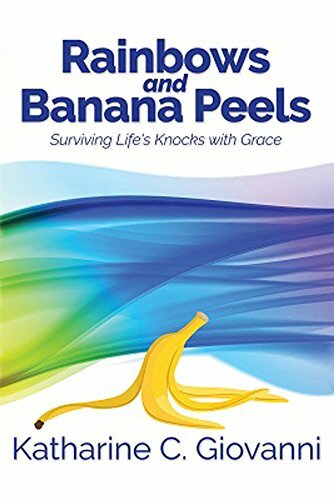 9781931109048 | Newroad Pub, June 30, 2015, cover price $12.95 | About this edition: This book is for those that would like to live in joy and peace, are facing a banana peel field (illness, loss of a loved one, money problems, or a failing relationship), are serious about changing their life, or need to figure out how to be positive instead of negative. 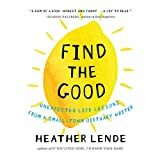 9781501271663 | Unabridged edition (Brilliance Audio, June 1, 2015), cover price $9.99 | About this edition: Attitude affects every facet of our livesâfrom the way we handle stress to how we communicate at work. 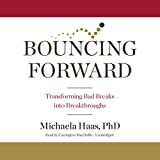 9781455839179 | Mp3 una edition (Brilliance Audio, August 12, 2011), cover price $19.95 | About this edition: Attitude affects every facet of our livesâfrom the way we handle stress to how we communicate at work. 9780380731688, titled "Crossing Brooklyn Ferry" | Avon Books, November 1, 1998, cover price $6.99 | also contains Crossing Brooklyn Ferry, Find the Good: Unexpected Life Lessons from a Small-town Obituary Writer., Find the Good: Unexpected Life Lessons from a Small-town Obituary Writer. | About this edition: Hoping the change will revive her deeply depressed husband and provide her daughter with a good neighborhood, Zoe Finney moves her family to a working-class Brooklyn neighborhood, only to fall in love with a neighbor. 9781622315703 | Unabridged edition (Highbridge Co, April 28, 2015), cover price $19.99 | About this edition: âCompared to front-page news, obituaries are downright inspirational. 9780805827705 | Psychology Pr, November 1, 1999, cover price $130.00 | About this edition: As the first book to examine the psychological motivations underlying people's attitudes, as well as why people form attitudes, this volume presents empirical research describing theoretical perspectives and practical applications. 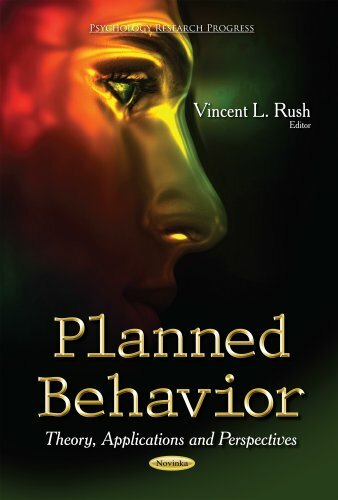 9781138002944 | Psychology Pr, June 8, 2015, cover price $54.95 | About this edition: As the first book to examine the psychological motivations underlying people's attitudes, as well as why people form attitudes, this volume presents empirical research describing theoretical perspectives and practical applications. 9781401944582 | Hay House Inc, April 29, 2014, cover price $25.99 | About this edition: Â Â Â Â Is it possible to heal by thought aloneâwithout drugs or surgery? 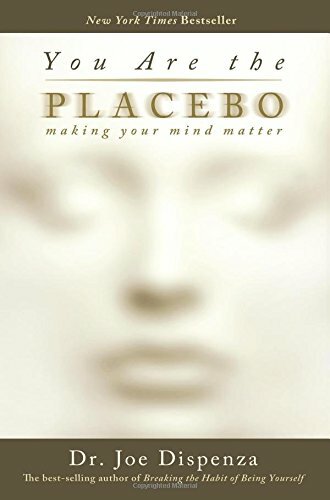 9781401944599 | 2 edition (Hay House Inc, September 8, 2015), cover price $16.99 | About this edition: Is it possible to heal by thought aloneâwithout drugs or surgery? 9780199944552 | Oxford Univ Pr, March 3, 2014, cover price $22.95 | About this edition: For generations, classic wisdom literature has taught that a healthy perspective can replenish our thirst for a meaningful and rewarding life. 9780857084026 | Capstone Ltd, July 29, 2013, cover price $16.95 | About this edition: Be a people magnet! 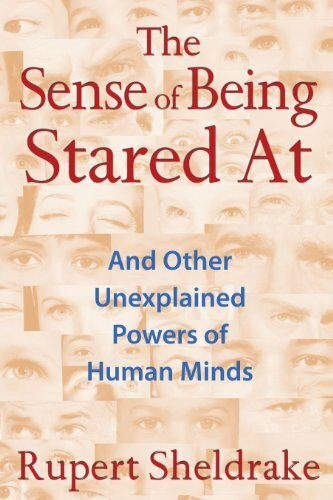 9781620550977 | 3 reprint edition (Park Street Pr, June 22, 2013), cover price $18.95 | About this edition: Explores Rupert Sheldrakeâs more than 25 years of research into telepathy, staring and intention, precognition, and animal premonitions â¢ Shows that unexplained human abilities--such as the sense of being stared at and phone telepathy--are not paranormal but normal, part of our biological nature â¢ Draws on more than 5,000 case histories, 4,000 questionnaire responses, and the results of experiments carried out with more than 20,000 people â¢ Reveals that our minds and intentions extend beyond our brains into the world around us and even into the future Nearly everyone has experienced the feeling of being watched or had their stare result in a glance in their direction. 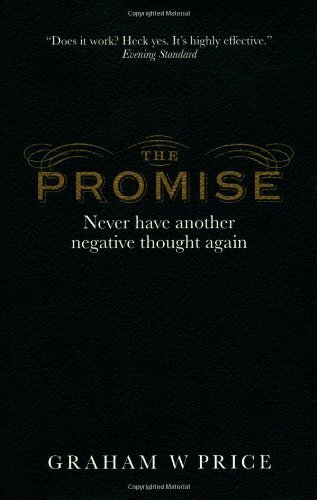 9780273784364 | Pearson Education, June 6, 2013, cover price $33.50 | About this edition: You can eliminate anxiety, worry and negativity from your life - that's what The Promise is all about. 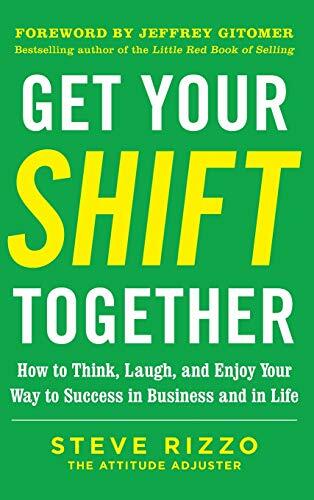 9780071807739 | McGraw-Hill, December 11, 2012, cover price $25.00 | About this edition: Get ready to SHIFT your life! 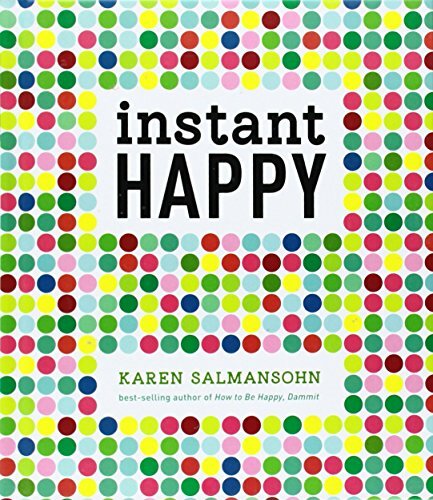 9781607743682, titled "Instant Happy: 10-Second Attitude Makeovers" | Ten Speed Pr, October 2, 2012, cover price $12.99 | About this edition: The latest gift book from positivity guru and bestselling author Karen Salmansohn, Instant Happy delivers upbeat shots of happiness and perspective with clever, motivational sayings and graphics. 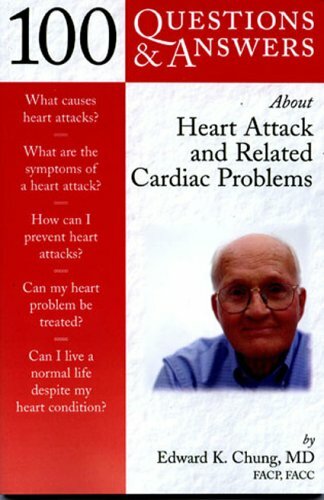 9781616146580 | Prometheus Books, September 18, 2012, cover price $19.00 | About this edition: Over one million people suffer heart attacks each year in the United States alone.